Brad is head of the firm’s Estate Planning and Probate, Government Relations and Not-for-Profit, Charitable and Religious Institutions Practice Groups. 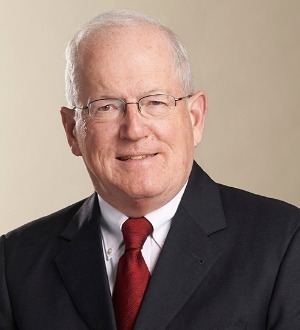 He is a past President of the firm and has practiced with Sheehan Phinney since 1973. Brad represents many colleges and schools, religious organizations throughout New England, and hospital, nursing home and other charitable and other not-for-profit clients, and practices general corporate law. He writes a regular column, “Cook on Concord,” which appears in the New Hampshire Business Review. As head of the firm’s Estate Planning and Probate Department, Brad counsels clients on drafting estate plans, planning for management of their affairs during retirement, senior living arrangements, and avoiding or minimizing the need for probate. He supervises the other attorneys and paralegals who handle Estate Planning and trust administration and probate of decedents’ estates from all of the firm’s offices. He is a member of the New Hampshire Estate Planning Council.